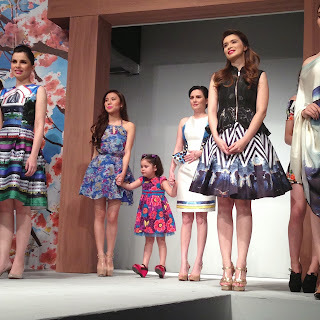 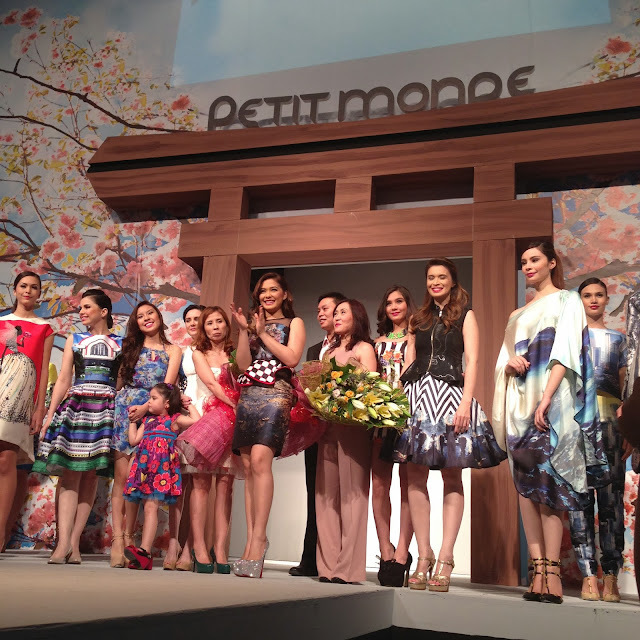 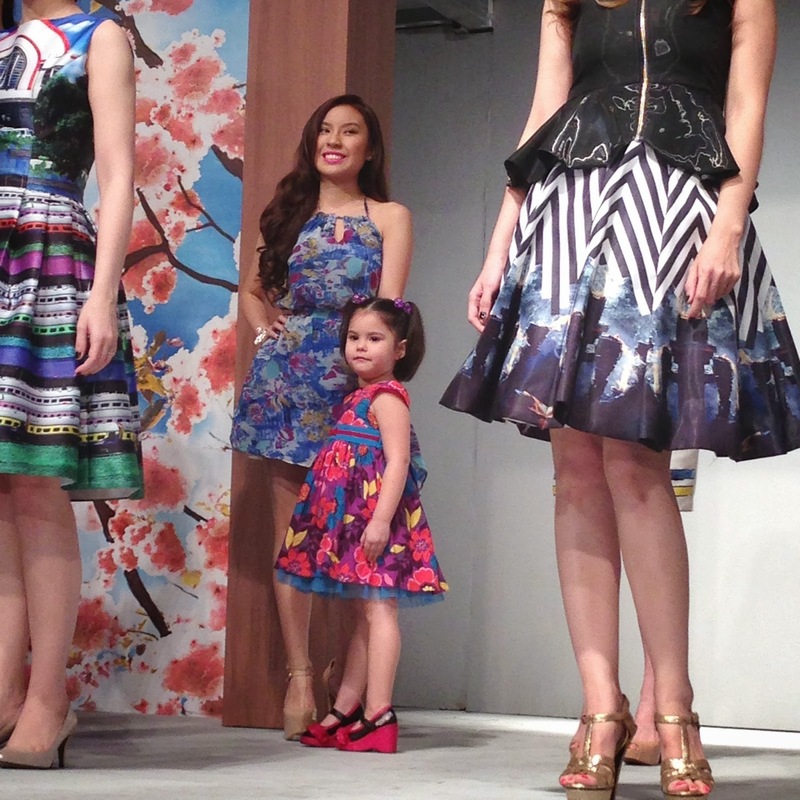 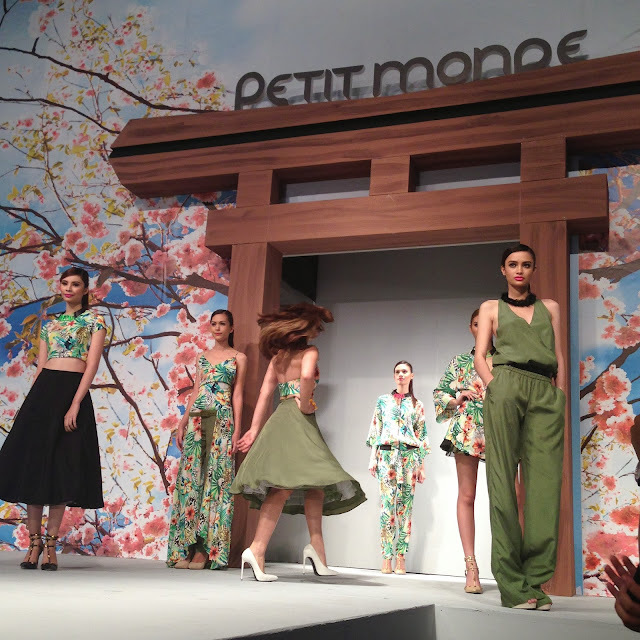 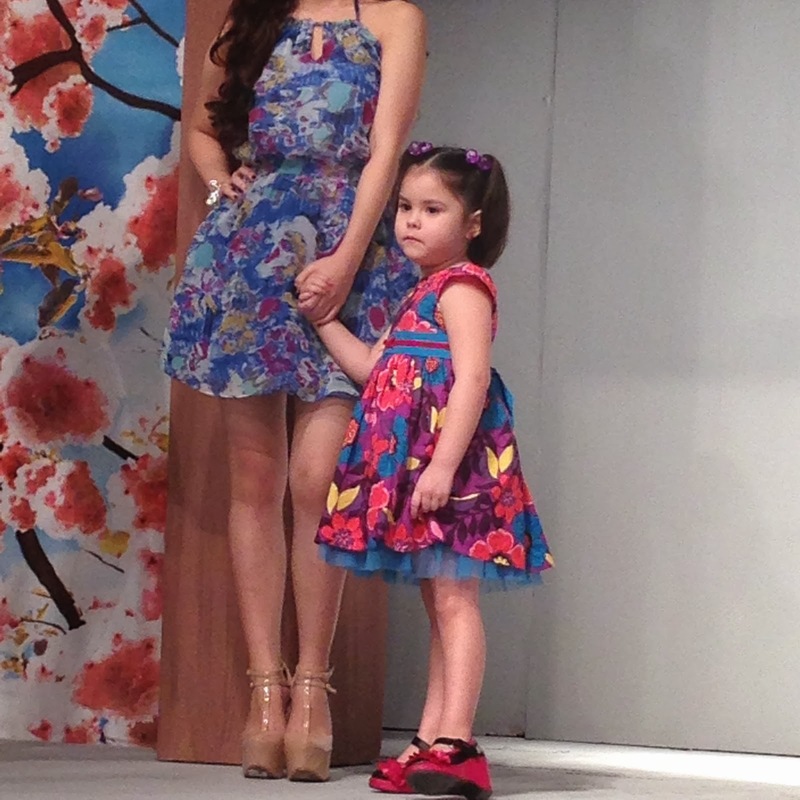 Filipino apparel brand Petit Monde marks its first appearance at the Philippine Fashion Week 2013. 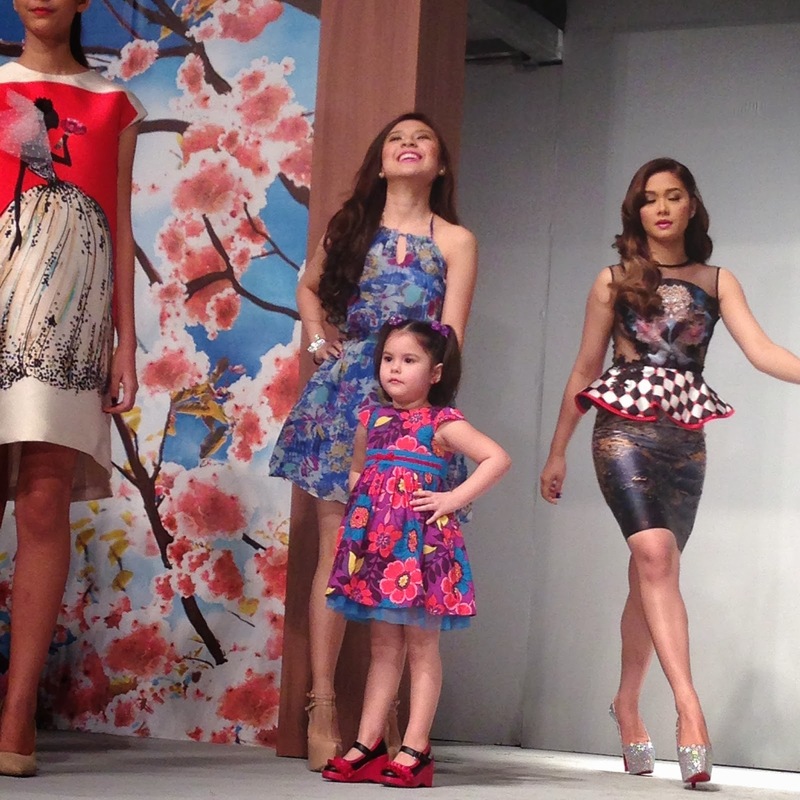 Slated on Oct. 23 at the Mall of Asia Atrium, the fashion show unveils four exciting new collections from the homegrown label, headlined by endorser Maja Salvador and styled by Pam Quiñones. 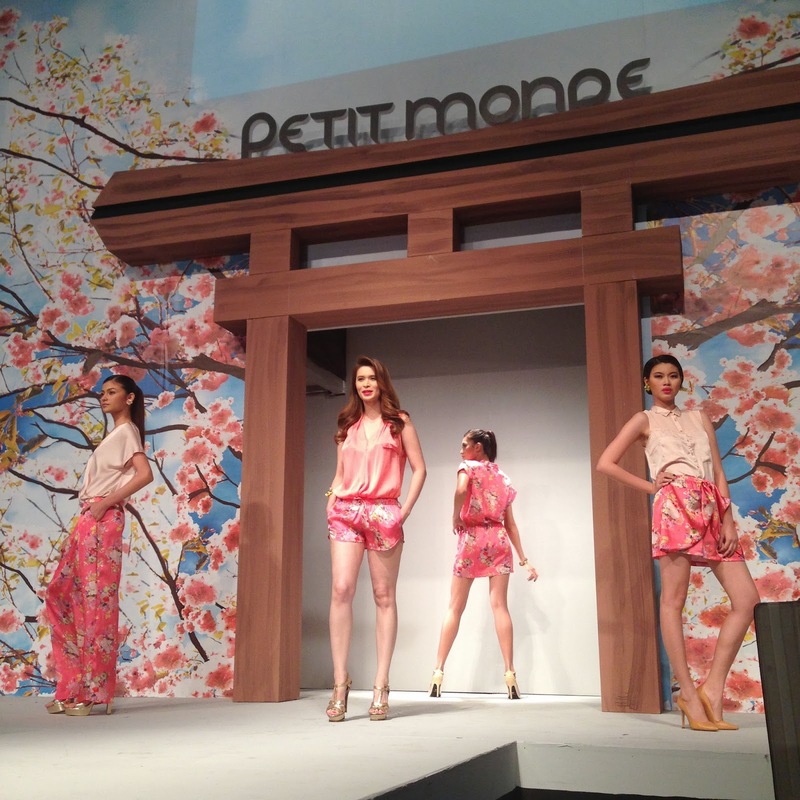 Philippine Fashion Week completes Petit Monde’s evolution to redefine the modern, fashionable Filipina. Inspired by the Japanese aesthetic, Petit Monde’s four new collections are named Mori, Saku, Urahara and Sekai, showcasing a spectrum of colors as well as new silhouettes for the brand. Mori (“rainforest”) embodies nature, in leaf prints and a palette transitioning from light to dark. 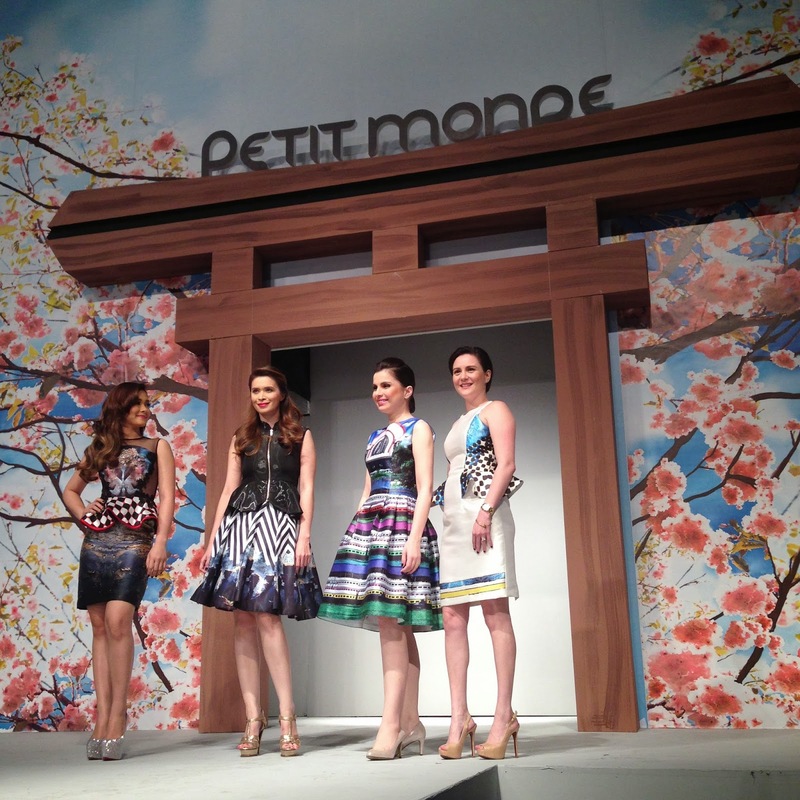 Taking its cue from the kimono, the Mori collection showcases different ways of wearing the traditional Japanese dress, articulated in unstructured and versatile wrap dresses, fake wraps, and billowy skirts in soft fabrics. Saku (“bloom”) is inspired by the cherry blossoms of Japan’s spring season, exhibiting their light and airy feel. 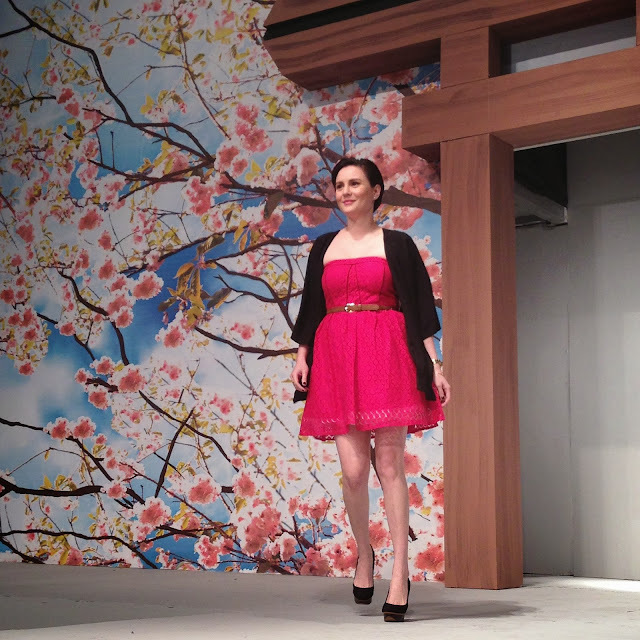 Transitioning from the previous collection, Saku showcases the cropped kimono, as well as a variety of other lounge and easy wear in light pinks and blues, in separates that can be mixed and matched in a myriad of combinations. 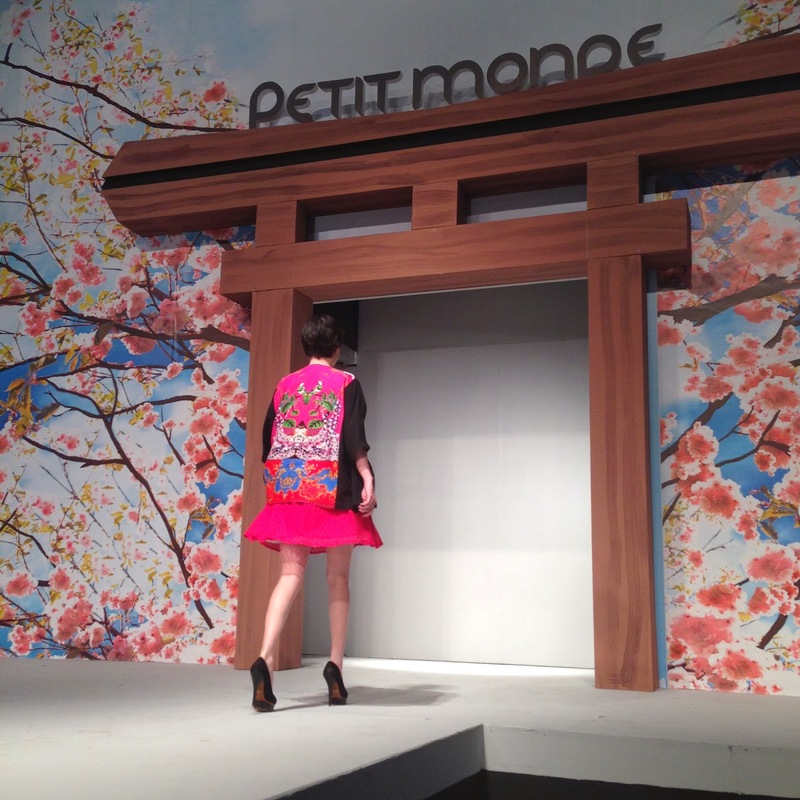 The Urahara collection delves deeper into the Japanese aesthetic, as it draws attention to Japanese streetwear featured in Urahara, the backstreets of Harajuku where the trendy thrive and hang out. 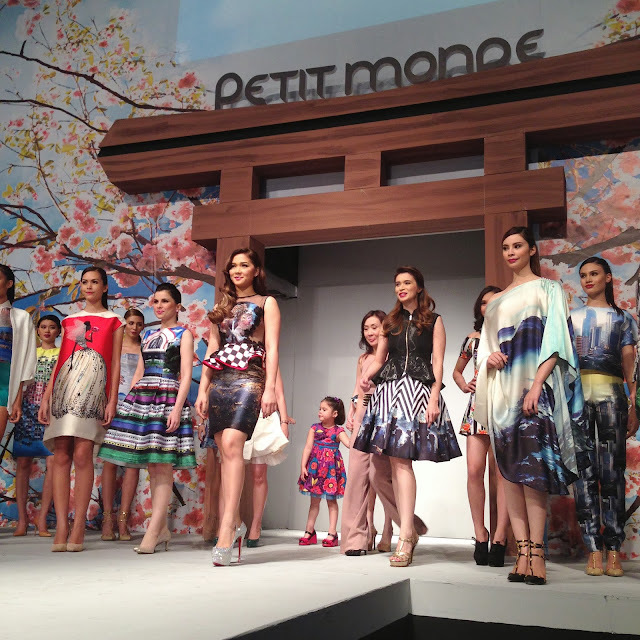 Urahara showcases bold casuals in tribal and geometric prints, infusing Japanese streetwear with the brand sensibilities of the Petit Monde girl. 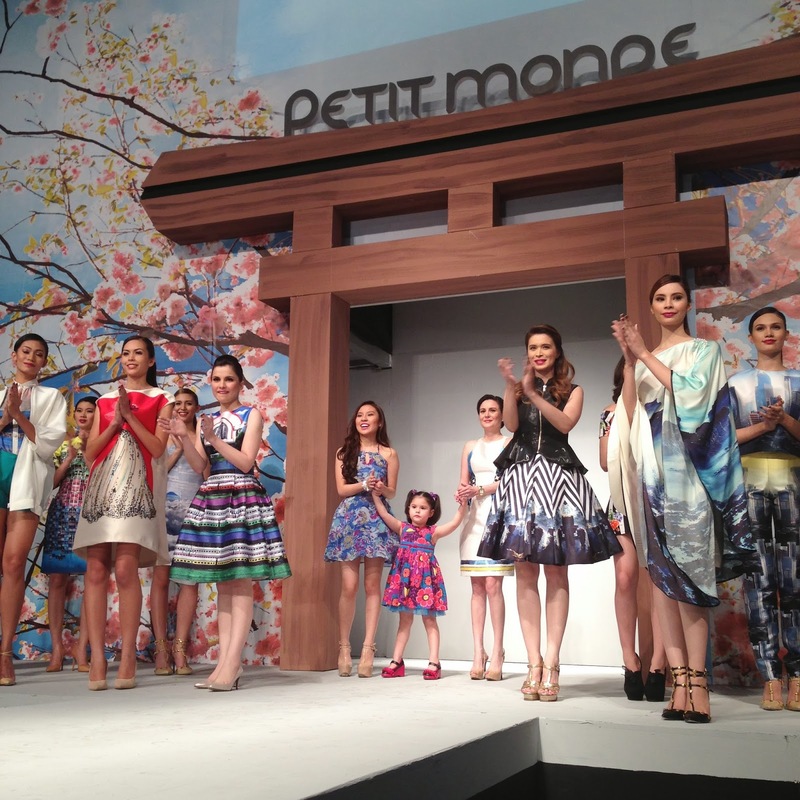 Capping off the brand’s new fashion line is the Sekai (“world”) collection, signifying a more evolved and cosmopolitan Petit Monde girl. 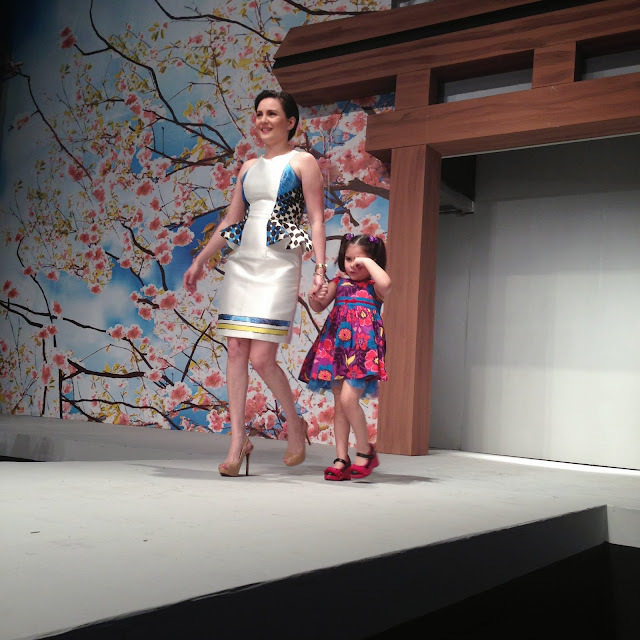 The most fashion forward of all the collections, Sekai mixes elements from the Mori, Saku, and Urahara, in new silhouettes and rare fabrics for a modern, high-end feel. SURPRISE OF THE NIGHT! 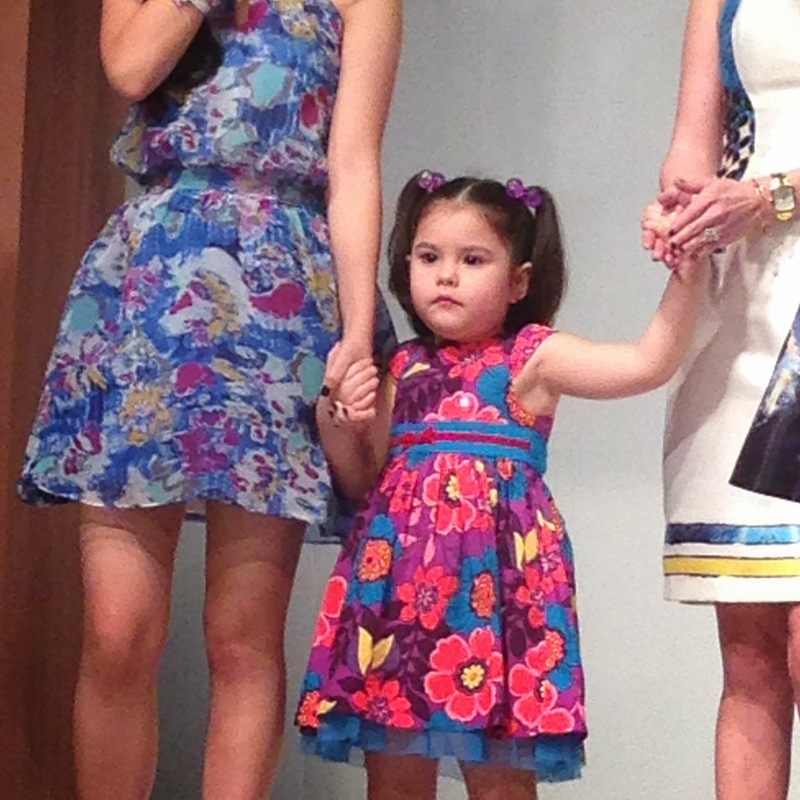 Kendra Kramer :) :) Cutie!! 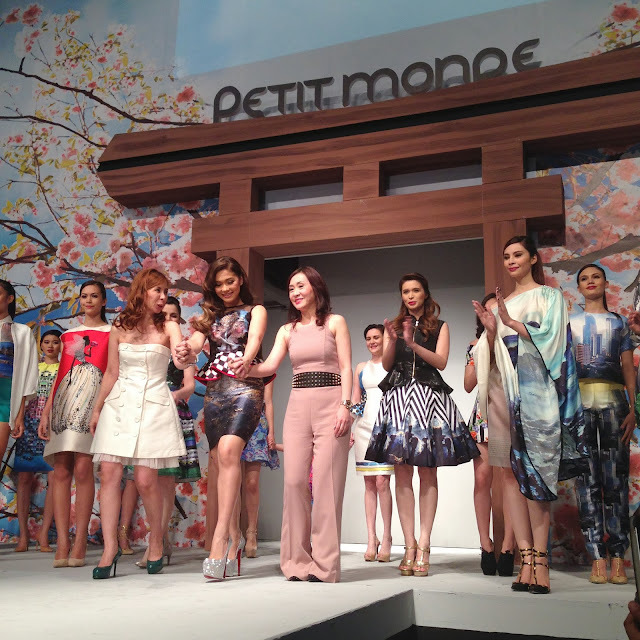 The lovely endorsers of PETIT MONDE: Maja Salvador, Sunshine Cruz, Ana Roces and Cheka Kramer!